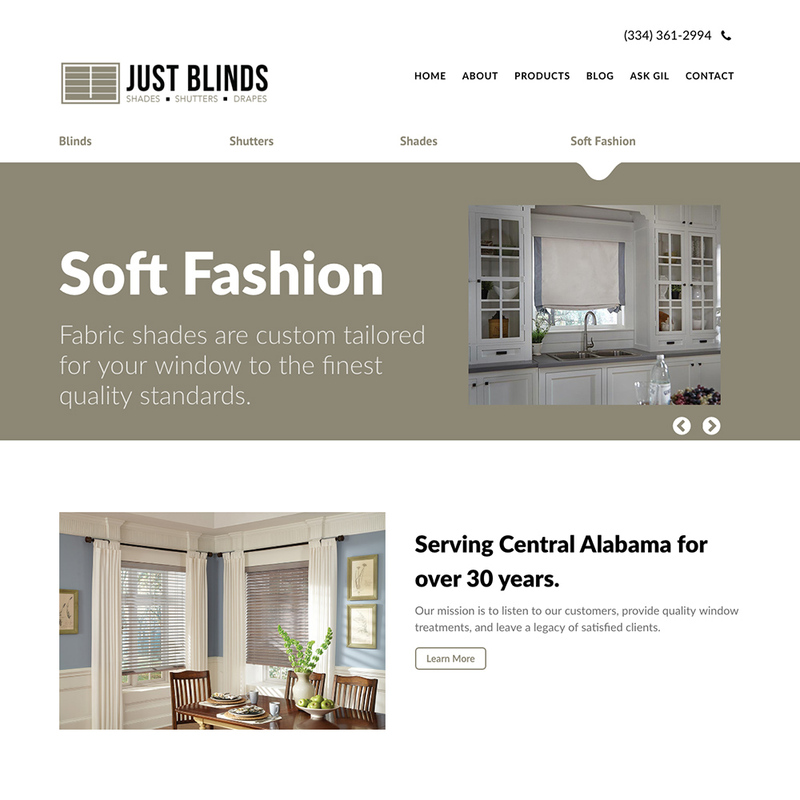 Just Blinds, Inc. offers custom blinds, shades and installation in the Prattville and surrounding areas. They have proudly served the area for over 30 years and built strong relationships with homeowners and builders alike. Just Blinds carries the highest quality brands such as: Graber, HunterDouglas, Skandia, O’Hair, LaFayette and more.